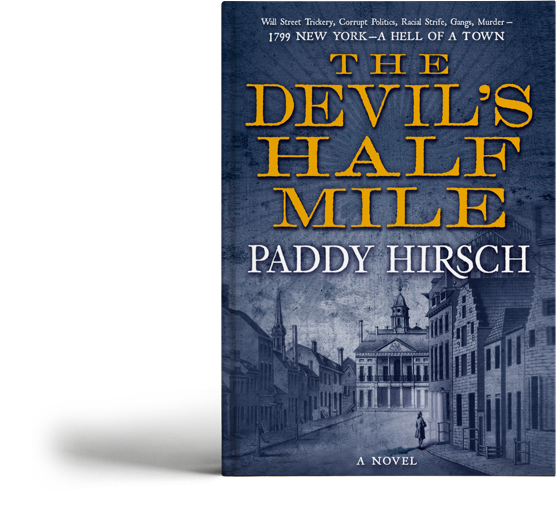 The Devil’s Half Mile is a riveting historical thriller debut set in 1799 New York City. Seven years after a financial crisis nearly toppled America, traders chafe at government regulations, racial tensions are rising, gangs roam the streets and corrupt financiers make back-door deals with politicians… 1799 was a hell of a year. Thanks to Alexander Hamilton, America has recovered from the panic on the Devil’s Half Mile (aka Wall Street), but the young country is still finding its way. When young lawyer Justy Flanagan returns to solve his father’s murder, he exposes a massive fraud that has already claimed lives, and one the perpetrators are determined to keep secret at any cost. The body count is rising, and the looming crisis could topple the nation. 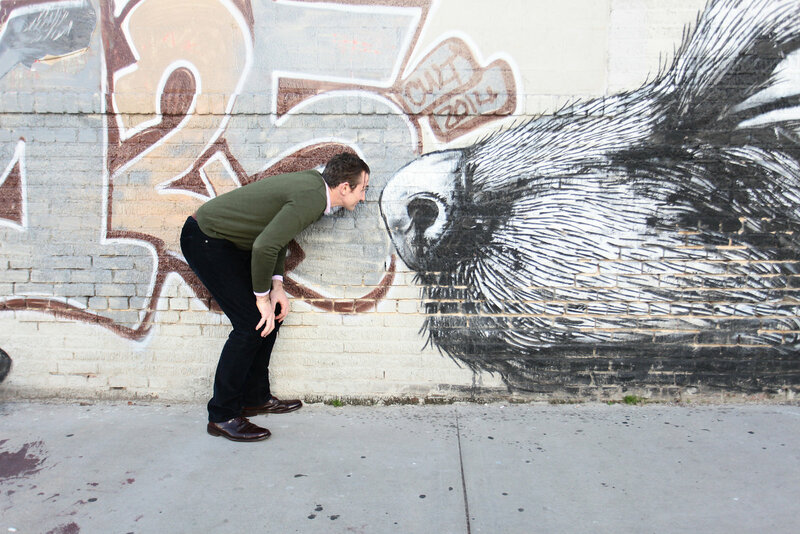 My name is Paddy Hirsch. My first novel is called The Devil’s Half Mile. It’s an historical thriller, set in New York at the turn of the 18th century. 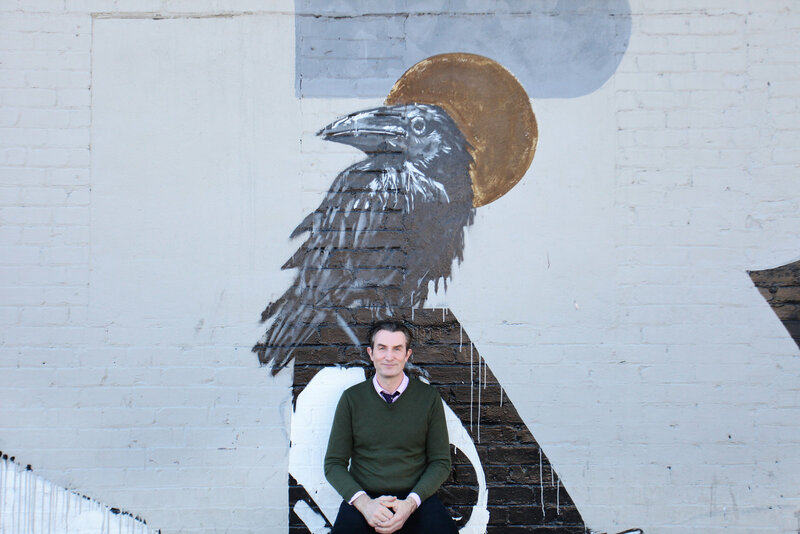 It’s a tale of Wall Street trickery, corrupt politics, racial strife, gangs and murder. 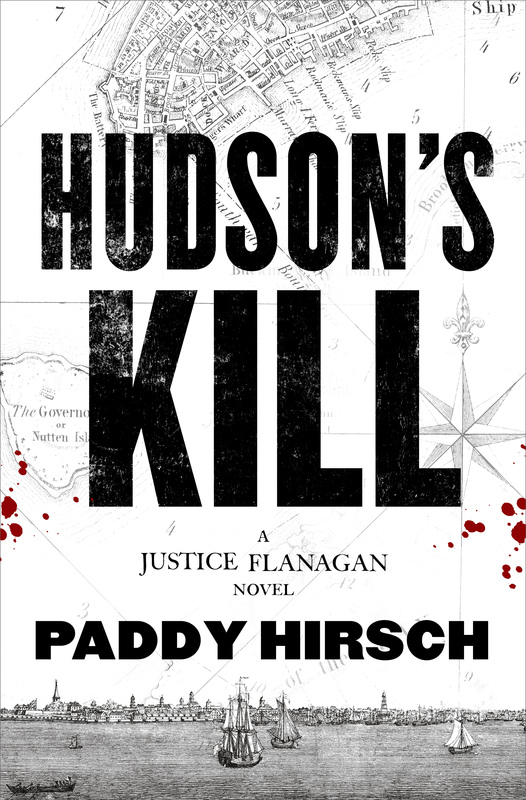 And I just finished a sequel, called Hudson’s Kill. It’ll be on sale in the US in September and in the UK in July.